Philip Harper steps down as Editor of Brass Band World and is succeeded by the international euphonium soloist and educator, David Childs. 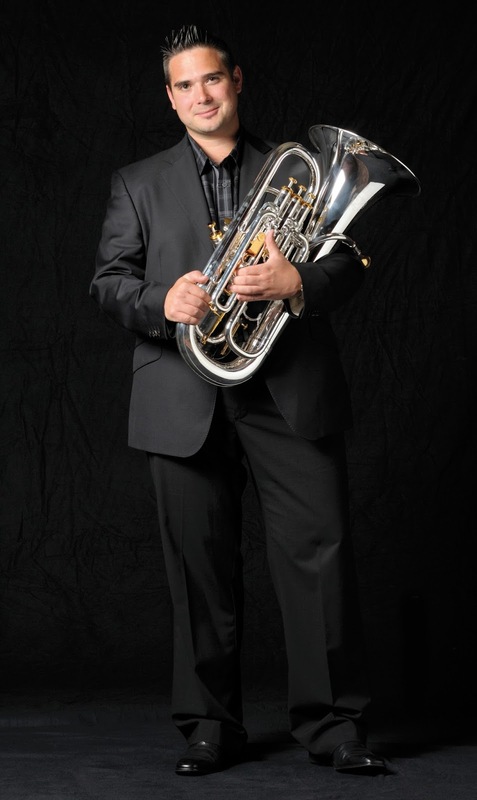 The magazine’s Managing Editorial Director, Nicola Bland, commented: "David is young, vibrant, and one of the finest brass musicians of his generation and any other. As an international soloist, he has appeared with leading orchestras and festivals, given high profile solo performances and regularly records as a solo artist for radio, television and commercial disc. To read more about this appointment subscribe to the Brass Band World using the PayPal button at the top of this page.